Logistics can cover the entire supply chain solution – from Freight Transportation to Warehousing and Distribution. 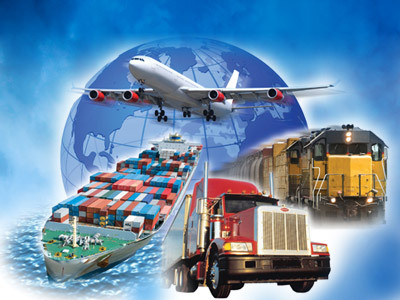 At BFS Services, we provide full solutions to your supply chain needs from end to end. BFS Services provides truckload, less-than-truckload (LTL), rail, intermodal brokerage services and transportation management services. Our network of carriers is large and continuously growing. Our agents can accommodate demanding schedules with after-hours, on-time and dock-to-dock options. Our services are professional and unmatched from delivery to reverse logistics. We provide white glove services including pad-wrapped, air-ride trailers, and lift gate services. BFS Services provides DFW area logistics and local distribution. BFS resources include a global network for all of your international needs. Let our project managers help you solve your supply chain needs. BFS Services’ partner company, ROC Transport, provides worldwide solutions for 3rd Party Logistics (3PL).